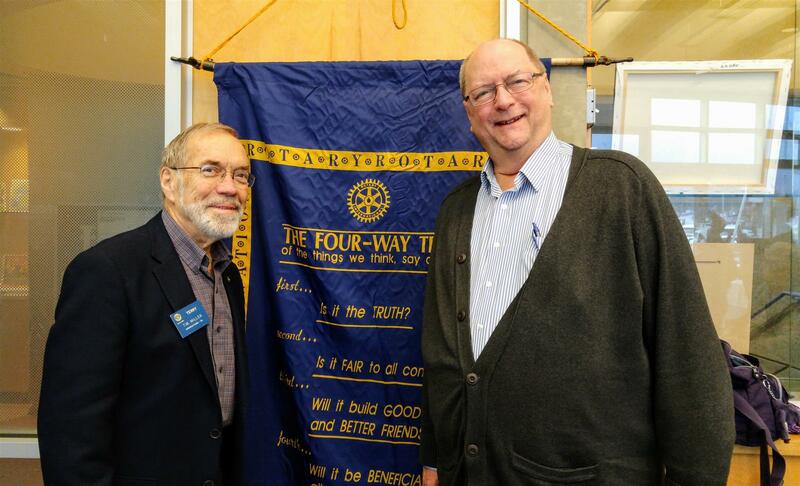 At this Wednesday's meeting, we had 15 members present and 1 visiting Rotarian, Terry Miller from the Vancouver Rotary. The 4-way test was read by Carlos. Meeting - Today we had a business meeting to discuss, plan and set goals for our club's future. 23-Nov - Marion Broadbent "New Zealand School Exchange"
30-Nov - Mystery Speaker "Type 1 Diabetes"
7-Dec - Jordan Bateman "Canadian Taxpayers Federation"